Great in town location close to nearby colleges. 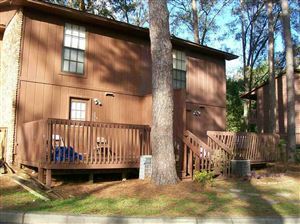 Check out this 3 bedroom 2 bath 2 story townhome. Seller recently painted interior, installed new appliances, new flooring and new HVAC system too. Floor plan includes a living area with gas fireplace, vaulted ceilings and tiled flooring, galley style kitchen, 1 bedroom 1 full bath and 2 bedrooms with 1 full bath upstairs. Community association fees include pool, lawn & common areas. This is a Fannie Mae Homepath Property.